Jetset Media was in Miami last week for a shooting and while we are still editing our images, here is a sneak preview of our visit to south beach…. Enjoy the video !!! 😉 The images of the Fort Lauderdale Boat show are coming soon. Downtown Miami is home to the largest concentration of international banks in the United States, and many large national and international companies. The Civic Center is a major center for hospitals, research institutes, medical centers, and biotechnology industries. 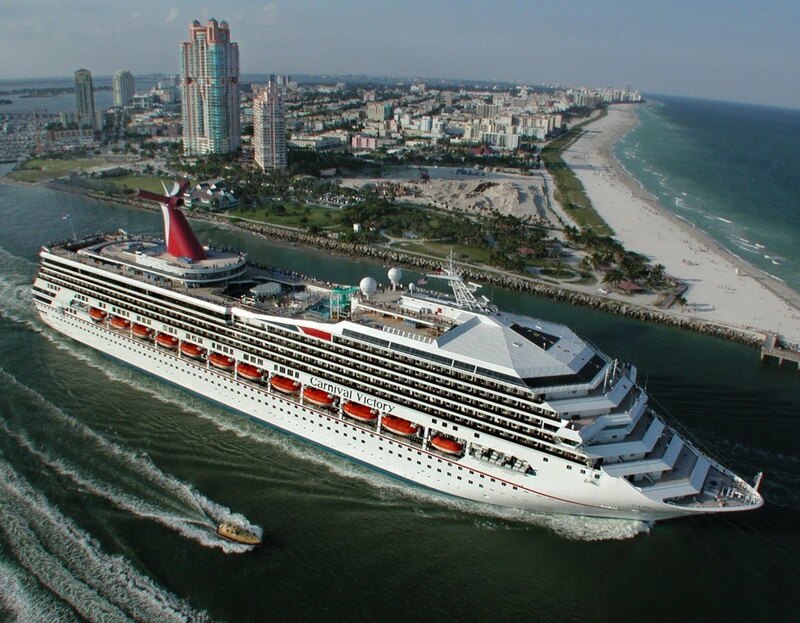 For more than two decades, the Port of Miami, known as the “Cruise Capital of the World,” has been the number one cruise passenger port in the world. It accommodates some of the world’s largest cruise ships and operations, and is the busiest port in both passenger traffic and cruise lines. 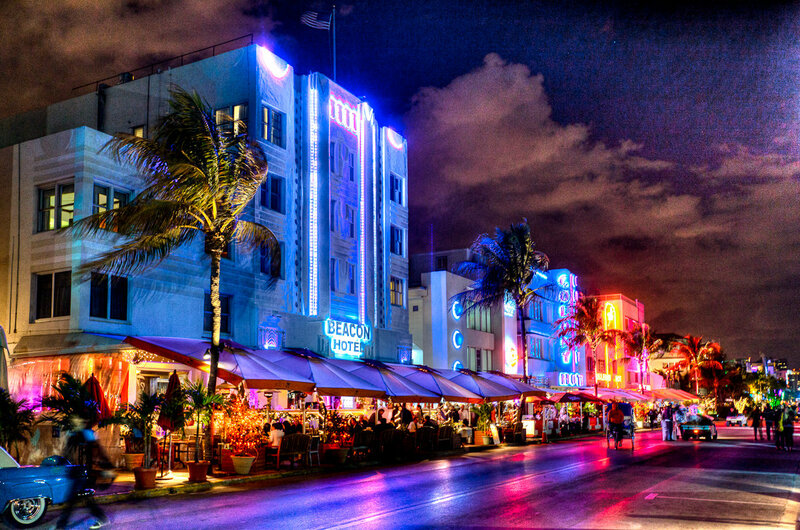 Miami Beach’s Art Deco Historic District was listed on the National Register of Historic Places. The Art Deco District is the largest collection of Art Deco architecture in the world and comprises hundreds of hotels, apartments and other structures erected between 1923 and 1943. Mediterranean, Streamline Moderne and Art Deco are all represented in the District. The Historic District is bounded by the Atlantic Ocean on the East, Lenox Court on the West, 6th Street on the South and Dade Boulevard along the Collins Canal to the North. The movement to preserve the Art Deco District’s architectural heritage was led by former interior designer Barbara Capitman, who now has a street in the District named in her honor. South Beach, also nicknamed SoBe, is a neighborhood in the city of Miami Beach, Florida, United States, located due east of Miami city properbetween Biscayne Bay and the Atlantic Ocean. The area encompasses all of the barrier islands of Miami Beach south of Indian Creek. This area was the first section of Miami Beach to be developed, starting in the 1910s, thanks to the development efforts of Carl G. Fisher, the Lummus Brothers, and John S. Collins, the latter whose construction of the Collins Bridge provided the first vital land link between mainland Miamiand the beaches. 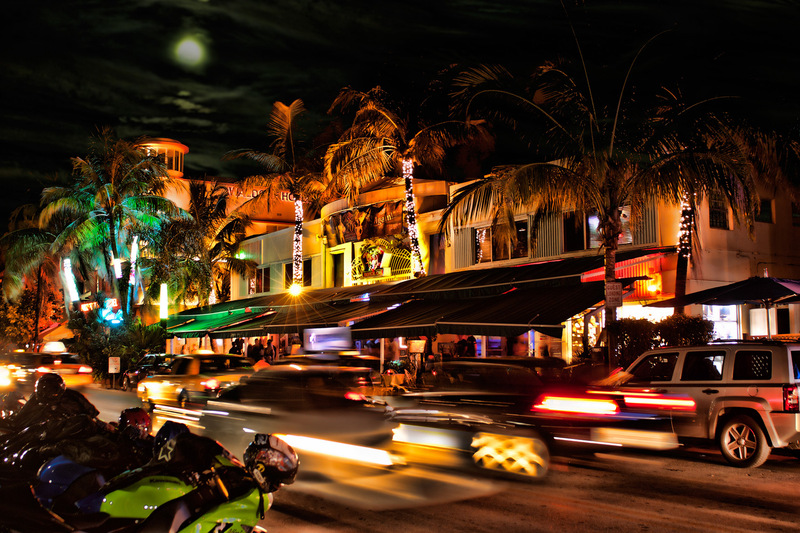 South Beach is synonymous with nightlife. This international capital of late-night fun is among the ranks of only a few other cities in the world. Every corner of this night-owls paradise is thumping and thriving at all hours. Whether you’re looking for a big club with big name DJs spinning, a hotel lounge with a deco vibe, to tap into the indie electronic music scene, or to get in some celeb spotting – there’s somewhere in South Beach to spend your night. Start early and end late. The house was built in 1930 in Mediterranean Revival style, commissioned by architect Alden Freeman. There is a rumour that during construction a time capsule was hidden in one of the walls. When Freeman died in 1937 the house was bought by Jacques Amsterdam who changed it into an apartment building naming it The Amsterdam Palace. 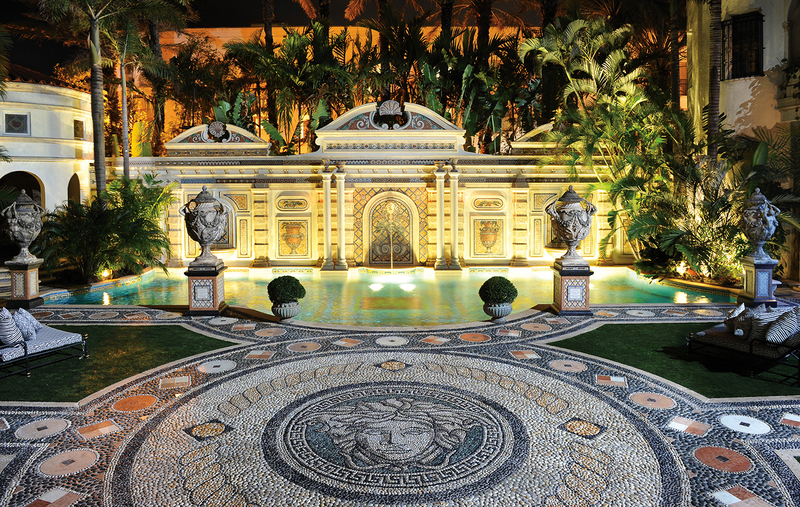 In 1992 it was purchased by Gianni Versace to become his residence in South Beach. He restored and expanded the building by adding a south wing and a pool. Versace completely redecorated it. A lot of famous people stayed in the house. On July 15, 1997 Versace was killed in front of this house by Andrew Cunanan. The Mansion now operates as a hotel, restaurant and event location. The restaurant is Il Sole at The Villa Casa Casuarina.